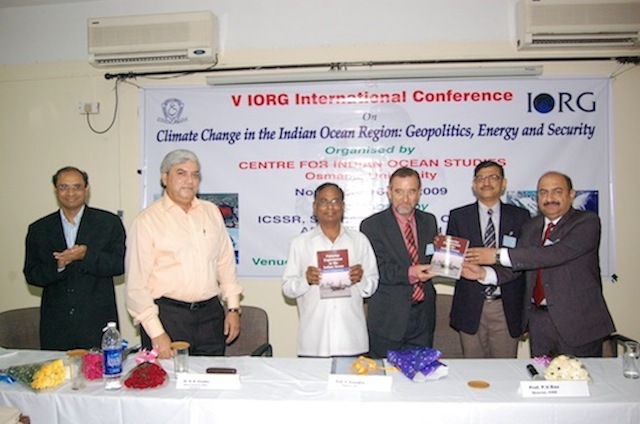 Conferences and Events — Indian Ocean Research Group Inc.
Fifth Annual Conference of IORG on Climate Change in the Indian Ocean Region: Geopolitics, Energy and Security. 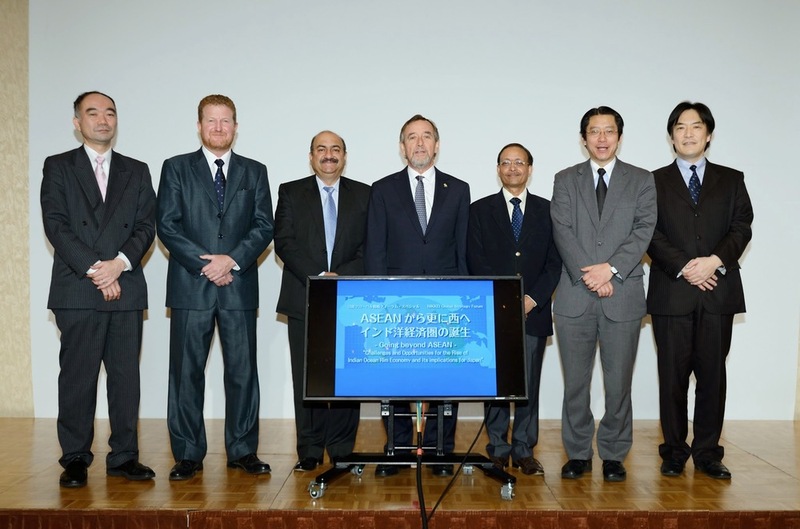 Jointly organised by the Indian Ocean Research Group Inc and the Centre for Indian Ocean Studies, Osmania University, Hyderbad. November 16 -18, 2009.